I started this website as a blog to share my homesteading adventures…but it has become so much more than a blog. You’ll still see posts that share my insights, opinions, and sense of humor. However, my focus now is on creating a ton of content rich articles designed to share DIY homesteading information. 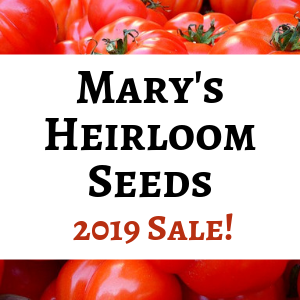 My goal is to help you learn self sufficiency skills for any size homestead. I know this term gets thrown around a lot and people often tell me that there is no such thing as true self sufficiency. We all need friends, family, or a community to help us out in life. And who can go without trips to the grocery store, feed mill, or department store? I’m not self sufficient…but I am on a quest to become more self sufficient. Until recently, I raised all of the eggs and poultry that my family ate (a recent surgery put me out of the chicken business for a while). We have fruit trees and a large garden. Each year I can, freeze, or dehydrate as many of those fruits and veggies as I am able. Since I was young I’ve been interested in foraging for wild foods and I continue to learn how to identify new wild edibles and how to prepare them. I’m continually looking for ways to make things for my family so we aren’t buying into the plastic, artificial, chemical laden world that has become so prevalent in our society. I think that we can all do a little bit more, and I’m no exception. I’m learning how to make my own herbal salves, lotions, and other personal care products. Each year I find new wild edibles to try and I attempt to grow more food in my garden than the previous year. There’s always a new adventure to explore on our homestead! In the future I hope to have more land and a better layout for keeping our own goats, pigs, and more poultry. I’d like to be able to raise animals for sale to help out with the cost of living as my husband considers retirement. When we reach that milestone, we hope to do even more homesteading than we do now. If you are reading my blog, chances are you’re either living the homesteading lifestyle, or you hope to someday. The great news is that there are many things that you can do, even in a small apartment, to become more self sufficient. 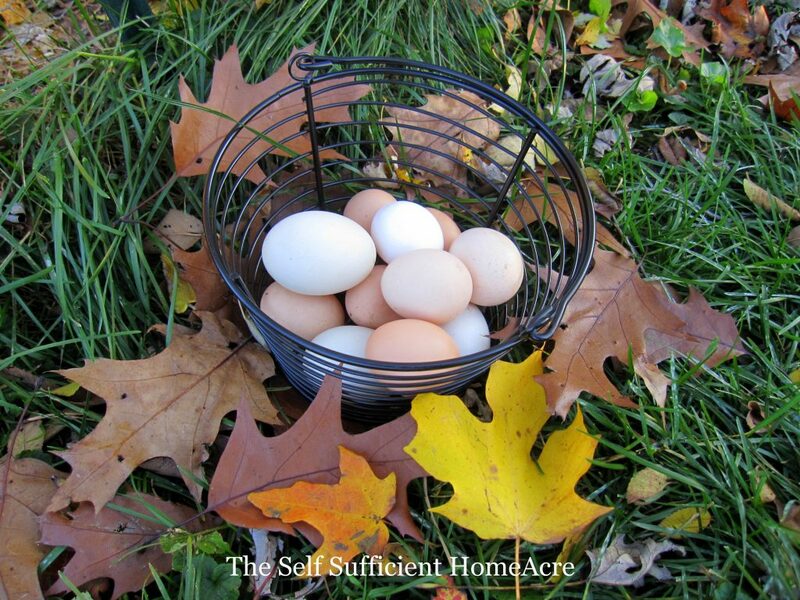 Check out my post What is Self Sufficiency? 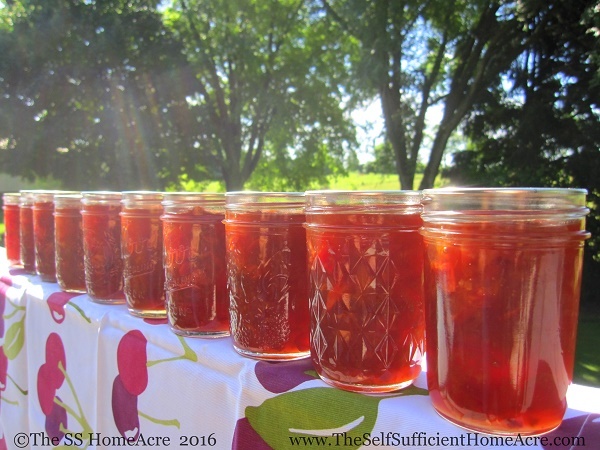 for some ideas on how to become more self sufficient, even if you don’t live in the country! Hello to every one, since I am genuinely keen of reading this weblog’s post to be updated on a regular basis. it’s been so long since I’ve seen anything from you! Did you finally get yr web probs worked out or not? Love your site!! Photos amazing and inspirational! I’m curious about making strawberry freezer jam from frozen strawberries…I have about 5 gallon freezer bags filled with thawed strawberries sitting in my sink wondering “what now to do”? Any recipe suggestions? Thanks so much for listening to my presentation on The Survival Summit! I’m so glad you took the time to stop by and visit my blog too. 🙂 Best wishes with the giveaway! Stop by every week for a new giveaway for the next month! Thanks again for your kind words! Thanks so much for stopping by and visiting! I had a lot of fun doing the presentation for The Survival Summit and I’m so glad you found me. 🙂 It sounds like you’ve got a good head start on learning to prepare and live closer to your roots. Best wishes with your preps! Thanks for stopping by, Colby! I hope you find lots of information and inspiration here! So glad to hear that you are taking the steps to be more self sufficient…the world needs more people like you! Hope to hear more about your experiences! Thanks for inviting me to share in the Home Acre Hop! I’m new to blogging too. Just published my site last week and I have a huge Word Press learning curve. Cheers! Congratulations on starting your new blog! Word Press is definitely a work out for the brain 😉 Let me know if you have questions…I am still fairly new to Word Press too, but if I can answer a question I am happy to do so! I look forward to seeing all the great posts you have to share with us! I’m visiting from ” Boost My Blog” today. I look forward to reading about your HomeAcre as you continue to develop. Blessings. Thank for stopping by Becky! I’ve been gone all day and I can’t wait to check out the other blogs from the party! Lisa you have described it well. I feel the same way about blogging. I have completed my first year and while it is fun and creative, it is alot of work and requires time. It’s inspiring to see how you are following your dream. Thank you Patty 🙂 I’m so glad to hear the positive feedback! Best wishes with your blog!